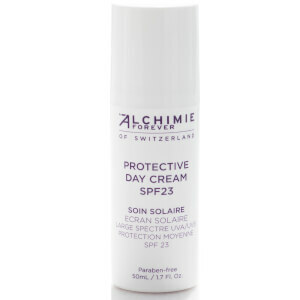 Alchimie Forever was established by a Swiss family as the first fully integrated European medical day spa, providing laser treatments and post-procedure skincare products which can also be used at home. The founders had 20+ years clinical experience with the most potent antioxidants and the products are dermatologically tested, delivering visible results for calm, healthy, youthful skin. Products should solve immediate and long term skin concerns, are great for sensitive skin and are also cruelty-free! 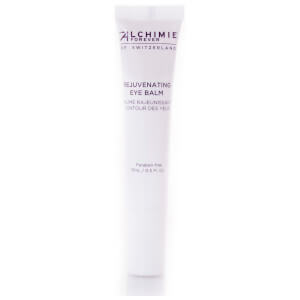 The Alchimie Forever Optimising Body Contour Gel is an award-winning body care product to visibly firm and tighten skin. 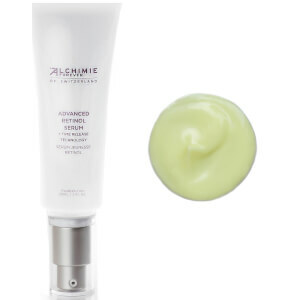 This innovative cream has an oil-free formula and is ideal for people suffering with cellulite and water retention. By stimulating circulation, it promotes fat cell breakdown, minimising the appearance of dimpled skin for smooth and youthful results. Regular use will tighten and lift skin, leaving you with a visibly slimmer appearance, enhancing your feminine contours. 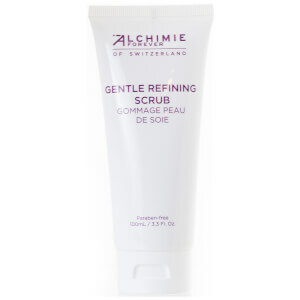 The Alchimie Forever Gentle Refining Scrub is a silky scrub for soft and glowing skin. Made with cranberry beads, jojoba pearls and papaya extract, it exfoliates skin both mechanically and enzymatically to remove dead skin cells. Nourishing shea butter is included to moisturise and hydrate skin at the same time and antioxidants derived from Lychee and rosemary protect the skin against environmental stress. 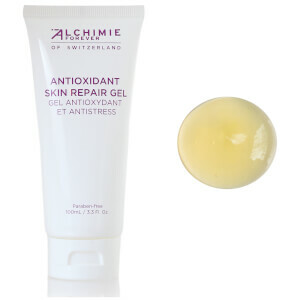 Continued use will visibly reduce signs of ageing including fine lines and wrinkles. You’ll be left with a bright, even skin tone and nourished skin from head to toe.